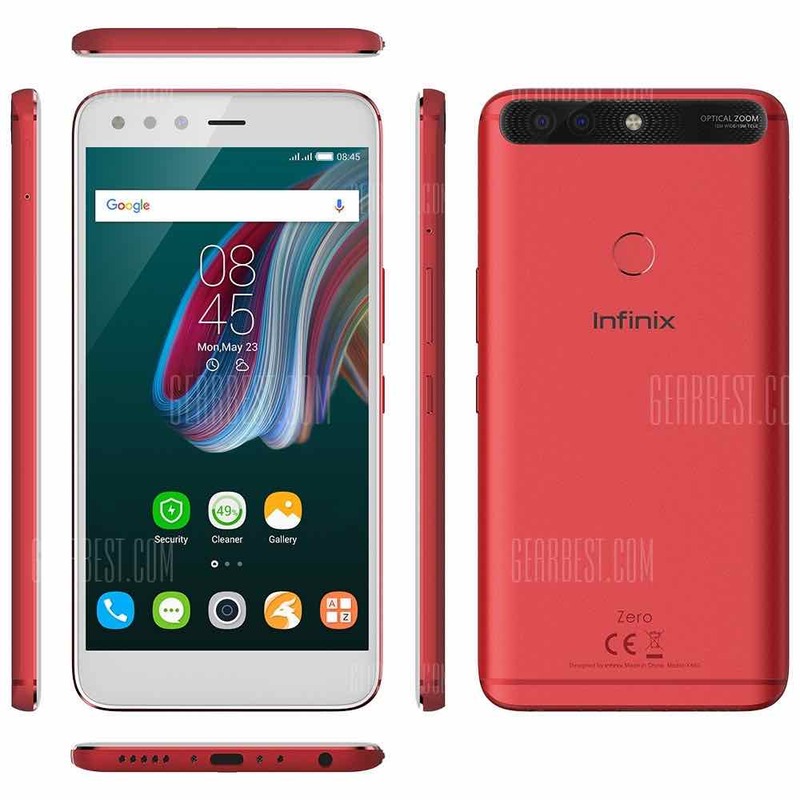 Infinix Zero 5 Price In Kenya –Expect the Infinix Zero 5 price in Kenya to start from KSh 17,499 depending on where and when you purchase the smartphone. The constant technological breakthrough of mobile capability leaves our hands fumbling for the next new phone every year. 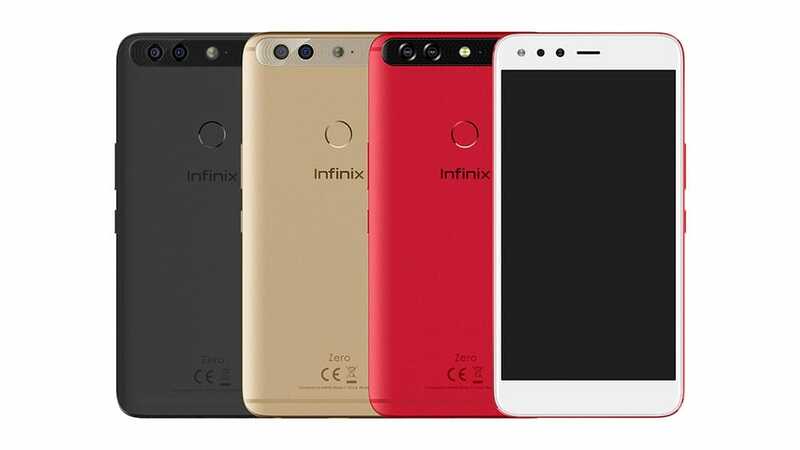 Well, get those fingers ready to grasp the new Infinix Zero 5 in Kenya, released by Infinix on November 14, 2017. Some sources say, although not confirmed, the new line will be rolling out around the same time as Android’s release date. We have here all the photos of the new Zero 5 and Zero 5 plus, and we guarantee that this smartphone does not disappoint. The device packs a dual camera lens, 6GB of RAM, and a mammoth 4350mAh battery. Some buzz about the placement of the fingerprint scanner being placed on the home button has been floating around. However, like the Zero 4, the fingerprint scanner is located behind the device. The Infinix Zero 5 is equipped with a 5.98” Full HD 1080 x 1920 touchscreen which is protected by a 2.5D curved Corning Gorilla Glass 3. As you may already know, that’s a decently large screen. So if you love them large, this phone may be what you are looking for. It equally sports a metallic design with rounded edges and a slightly curved rear. The Unibody design means the back cover is non-removable. The selfie shooter, LED Flash, proximity and ambient sensor and front speaker are located on the top bezel. While the speaker grills, microphone, micro-USB port and 3.5mm audio jack are situated below the phone. Again, the Zero 5 is backed by MediaTek Helio P25 processor. This powerhouse is extremely capable of reducing power consumption while keeping heat emission to the lowest. Moreover, the processor runs on eight Cortex cores with a top processing speed of 2.4GHz. Knowing that the processing power of the Infinix Zero5 already has a leg up on reducing power consumption, its battery life should supersede the 4’s, which had a lit screen time of four hours. What’s more, the zero 5 smartphone comes with 6GB of RAM and 64GB / 128GB of default memory, expandable up to 2TB using a microSD card. Regarding software, the Infinix Zero 5 runs Android 7.0 Nougat with an advanced version of Infinix’s custom UI (XOS 3.0). With the age of selfie-ism at hand, we need a good lens on our mobile devices. 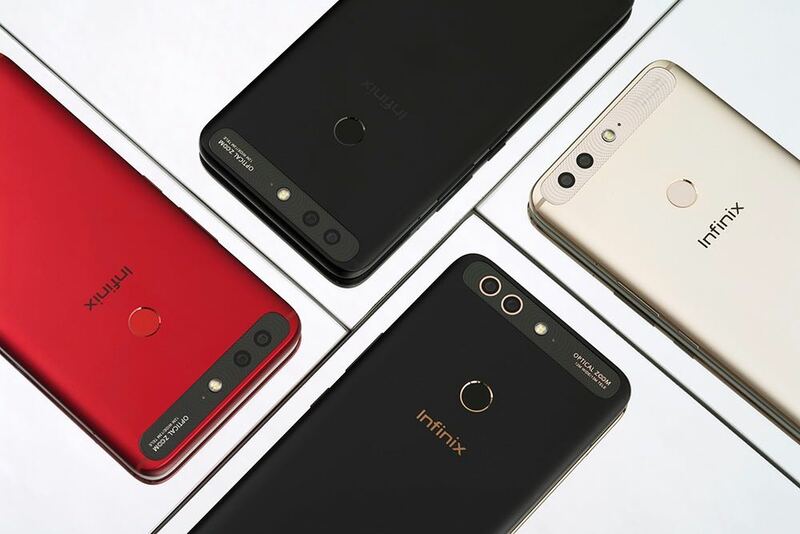 Smartphones continue to up the ante, and Infinix has stepped up to the plate to meet the competition. The Infinix Zero5 has a dual camera setup consisting of a 12MP primary camera and 13MP secondary camera at the rear. The Zero 5 and Zero 5 plus are in the market strictly for the camera, and they have not disappointed. What’s more, a 16MP camera is also present at the front of the smartphone for taking selfie and videos. This mighty selfie camera is accompanied by an LED flash. The Infinix Zero 5 packs a 4350mAh battery with a promise of a full day of heavy usage without the need for recharging. The smartphone supports Infinix quick charge technology known as “X-Charge”. Although the options for mobile devices grow each year, more and more we see a constant theme of competitive similarities. As such, the Infinix Zero 5 joins in the competition bearing some pretty impressive tech and special features. As mentioned above, the Zero 5 comes with the Fingerprint scanner. It is capable of 4G LTE and it has a curved display with Gorilla Glass 3 for extra scratch proof resistance. Here is a summary of Zero 5 specs, including the Infinix Zero 5 ( X603 )’s Android 7.0, Octa Core 6GB RAM, 64GB ROM, Dual Rear Cameras, Touch Sensor, massive 5.98-inch display and 4350mAh battery. For the phone’s retail price, it would make sense that Infinix will deliver a premium build phone at an affordable price. Expect the Infinix Zero 5 price in Kenya to start from KSh 17,499 depending on where and when you purchase the smartphone. 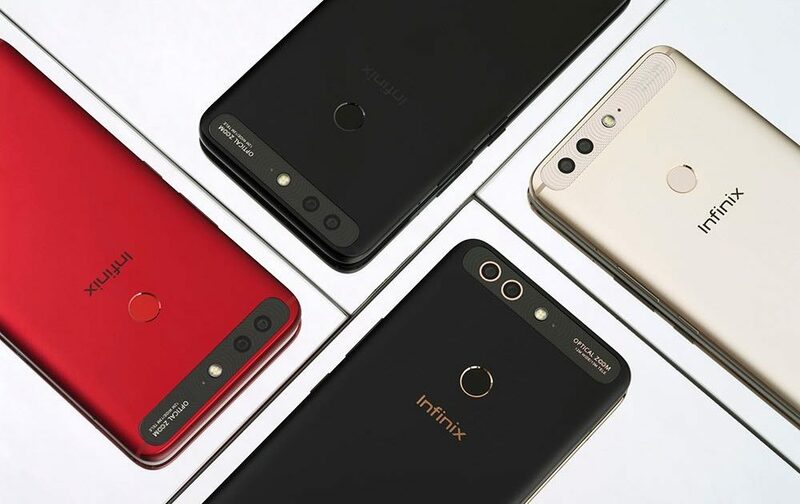 With all the buzz around the new line, we can only hope Infinix continues putting out quality product lines, such as the Zero 5 and the Zero 5 PLUS. The price is pretty cheap and you can buy one online immediately. Considering all the rumors and buzz around the Infinix Zero 5, we are excited to see serious improvements and groundbreaking tech in this smartphone.